If you are fond of a cricket match, definitely you would know about the IPL cricket match. And also you would know the Sunrisers Hyderabad team. The Sunrisers Hyderabad is a franchise cricket team in Indian Premier League 2019. This team is representing Hyderabad, Telangana in Indian Premier League. The team has won IPL championship of 2016 and last years were runners-up. 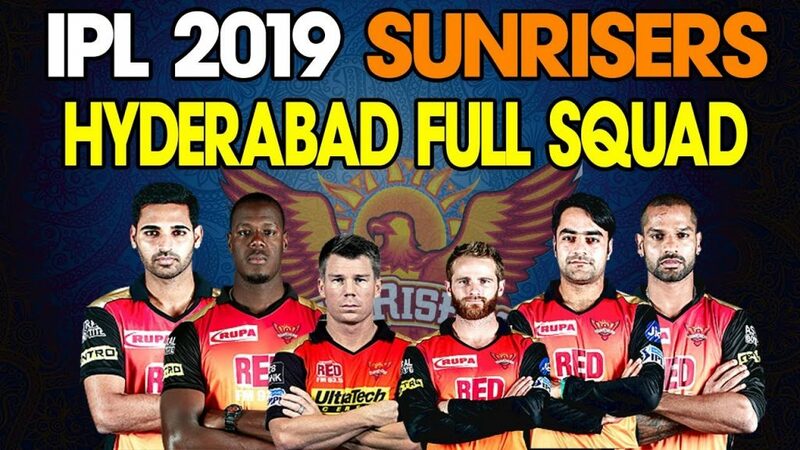 I want to put up my think about the Sunrisers Hyderabad players list of IPL cricket match 2019. The Sunrisers Hyderabad team has bought a total of 3 players in an auction for the 12th season of IPL 2019. Jonny Bairstow is a costly player of the SRH team. There are 23 players in the Sunrisers Hyderabad team and their name are following. There are nine batman player will play IPL cricket match 2019 that side of Sunrisers Hyderabad team. Their name is following. An English cricketer is Jonny Bairstow, who plays excellent cricket for Yorkshire and England. He is a right-hand batsman, now he is a 29-year-old man. 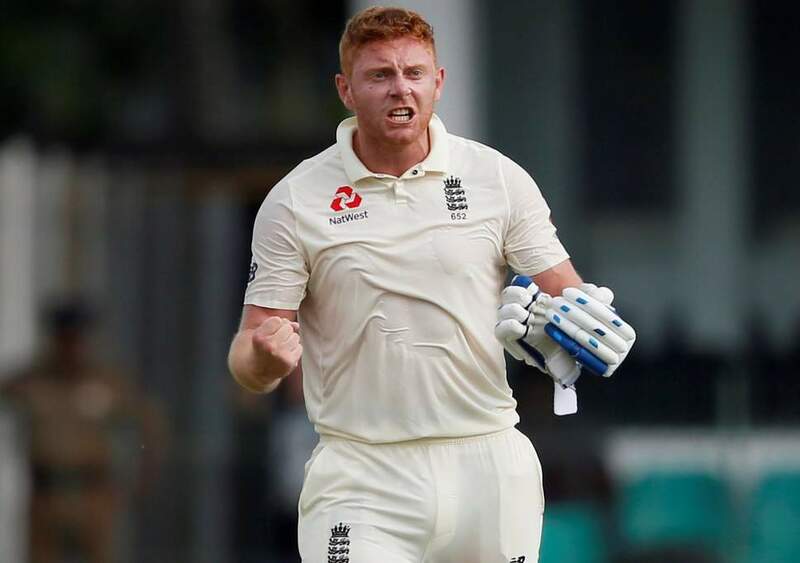 Sunrisers Hyderabad team has bought Jonny Bairstow for IPL 20-20 cricket match 2019. His auction price is 2.2 crore rupees. Wriddhiman Saha is an Indian international cricket player, that plays test matches for Indian national team and Bengal in domestic cricket. He is to the first cricketer to score a century in an IPL final. Sunrisers Hyderabad team has bought for IPL cricket match 2019 in 1.5 crore rupees, Now he will play for IPL cricket match 2019 that side of Sunrisers Hyderabad team. 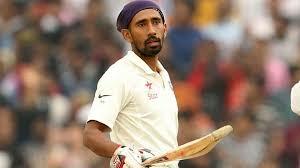 Wriddhiman Saha is a good right-handed batsman. 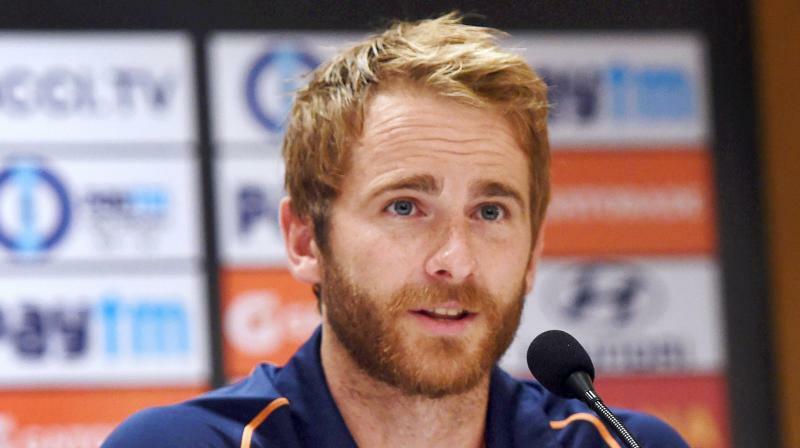 Kane Williamson is a captain of Sunrisers Hyderabad team in IPL cricket match 2019. He is a New Zealand international cricketer that is recently the captain of the New Zealand national team. Kane Williamson is a right-handed batsman also with an off-spin bowler Besides it, he is popular in the world form of best batman. 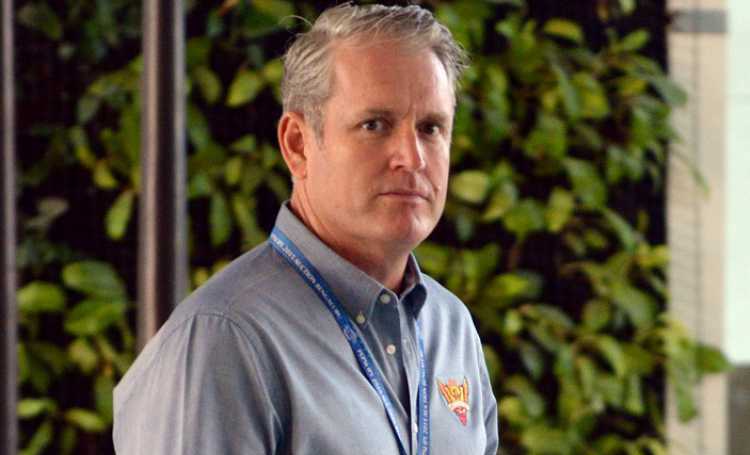 Tom Moody is a past Australian international cricketer and the former coach of the Sri Lankan cricket team. He is currently the coach for the IPL team Sunrisers Hyderabad in IPL 2019. he has a good experience in the international cricket match. Now he is a 53 years old man. Kalanithi Maran and Sun TV Network is the owner of Sunrisers Hyderabad team. 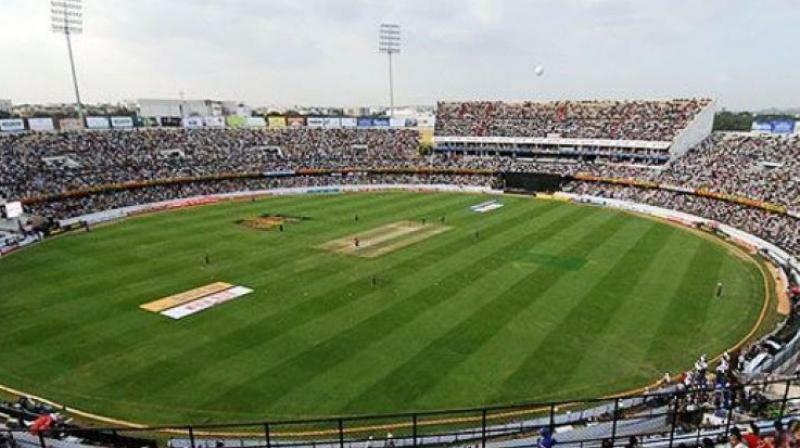 The home ground of the Sunrisers Hyderabad is the Rajiv Gandhi International Cricket Stadium that situated in Telangana, India. It is assent by the Hyderabad Cricket Association (HCA). It is established in the eastern suburb of Uppal and has a seating capacity of 60,000. I have explained about the Sunrisers Hyderabad players list. This is a better performer team in the Indian Premier League. The main goal of IPL cricket match to provide an opportunity for local players in the field of cricket so that they could be proved their skills. It is a popular game at this time due to its popularity most of the people like to watch this game.